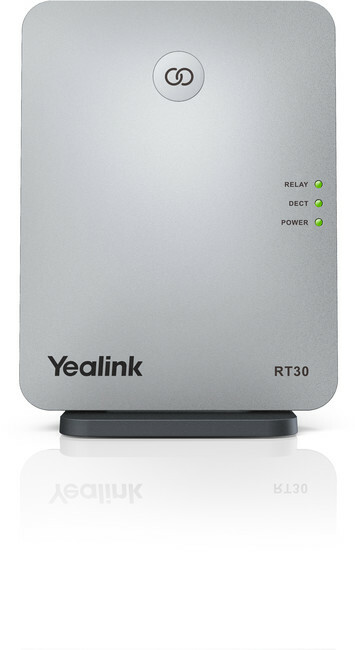 We are pleased to announce the availability of the new Cisco 6800 key expansion module. 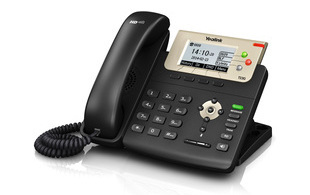 Compatible with the budget-friendly 6851 multiplatform IP phone, the expansion module offers a total of 28 additional buttons which can be programmed to the users’ individual preferences. 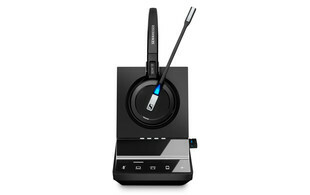 The new Grandstream WP820 WiFi phone is now available to order from ProVu. 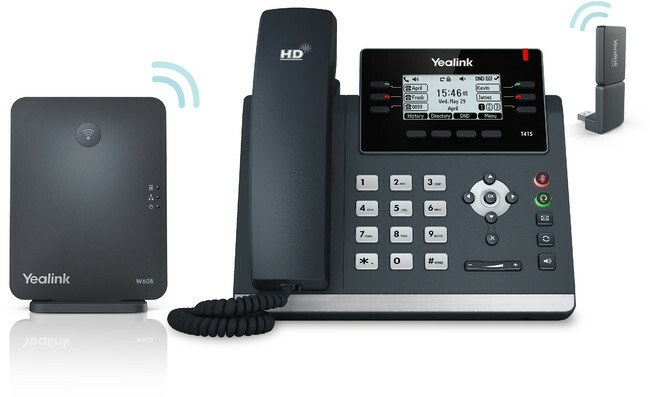 Suitable for a wide variety of vertical applications such as retail, logistics, medical and security, this new phone simply connects to WiFi without the need for any additional base stations and offers a low cost solution with a whole host of additional capabilities. What does the WP820 offer your customers? With the WP820, you can rest assured the WiFi connection will not become congested helping to ensure your calls are maintained at all times without interference from other devices. 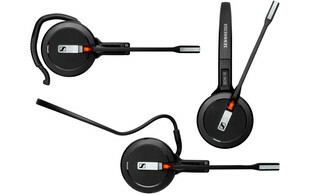 Thanks to integrated Bluetooth connectivity, the WP820 can be easily connected to Bluetooth headsets offering users flexibility in their device usage. 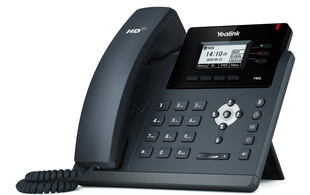 Users can enjoy all day connectivity with up to 7.5 hours talk time from a single charge. For added security, the WP820 features a built-in panic button enabling lone workers to send an alert to a pre-selected location in an emergency. 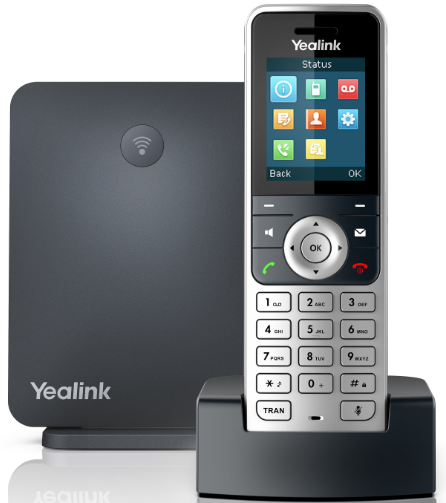 We are delighted to launch Yealink’s latest DECT solution, the new W53P. 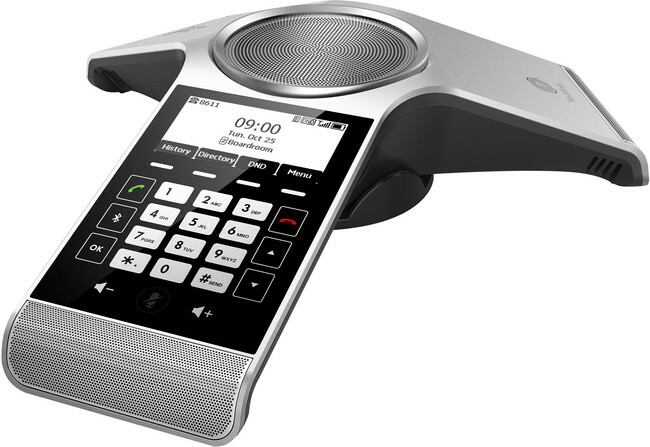 Featuring the W60 base station and the new W53H handset, this new package is now in stock and available to purchase from ProVu. 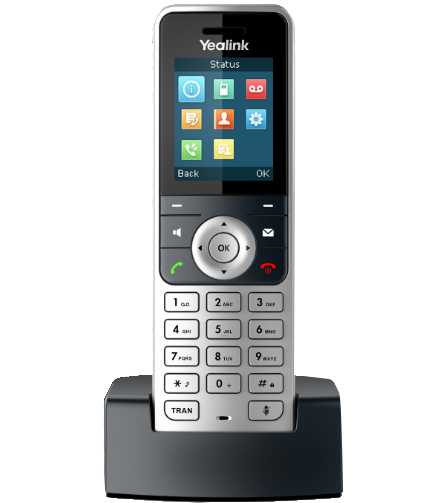 With support for up to 8 handsets and 8 concurrent calls, the W53P is also compatible with the W52H and W56H handsets, enabling you to create the solution you require.